Our Ultra Specials* ! Very Limited Stocks, Hurry! 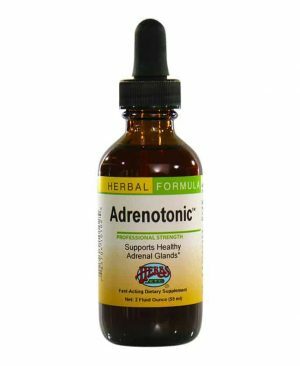 Adreno-Tonic™ 2 oz. (59 ml) Herbal Formula – Professional strength – Fast-acting dietary supplement. 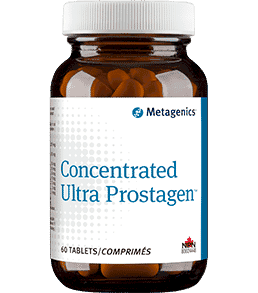 Supports healthy adrenal glands. 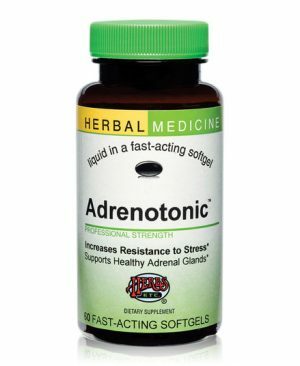 AdrenoTonic™ 60 softgels Herbal Formula – Professional strength – Fast-acting dietary supplement. 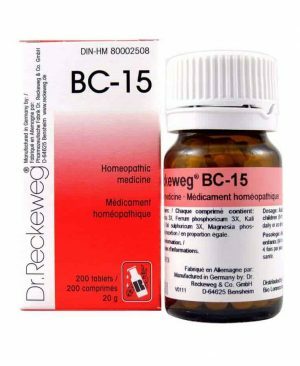 Supports healthy adrenal glands. 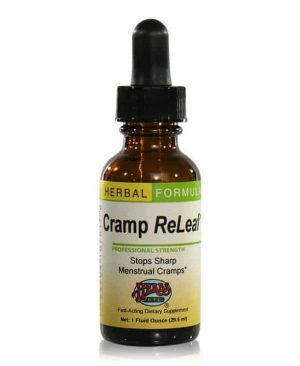 Cramp ReLeaf ® 1 oz. (29.5 ml) Herbal formula – Professional strength – Fast-acting dietary supplement. 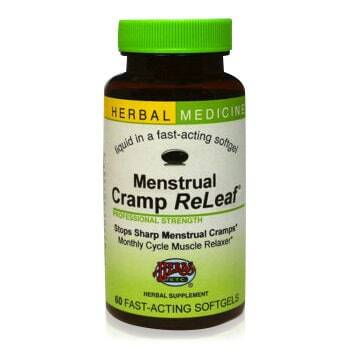 Used in Herbal Medicine to relieve sharp, strong menstrual cramps occurring prior to or during menstruation. 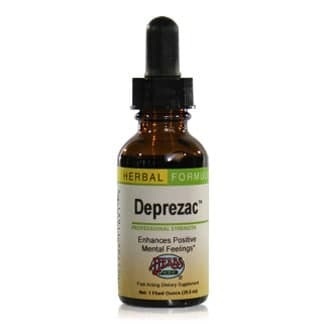 Deprezac™ 1 oz. (29.5 ml) Herbal formula – Professional strength – Fast-acting dietary supplement. 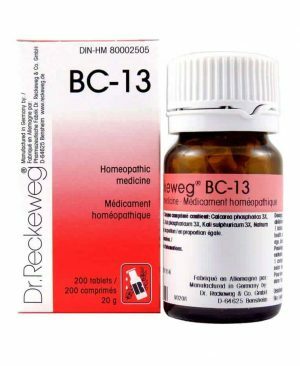 Used in Herbal Medicine specifically for mild to moderate depression. 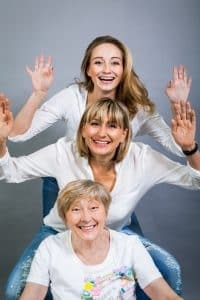 Helps maintain a positive mental outlook. 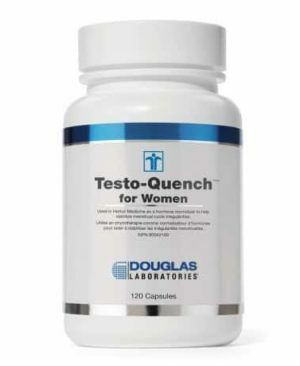 Testo Quench for Women is used in Herbal Medicine as a hormone normaliser to help stabilize menstrual cycle irregularities. 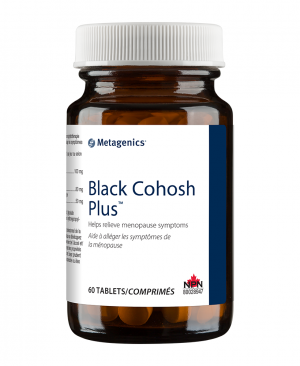 Used in Herbal Medicine to help relieve premenstrual symptoms and symptoms associated with menopause, such as hot flushes. ©2015-2019 – Synergy Supplements & Environment Inc. - All rights reserved - Web Conception by My Little Big Web.